Windows 8 is stuffed with lots of goodies (that’s the geeky-me speaking). 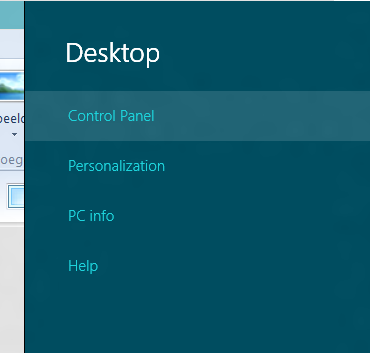 Hyper-V in Windows 8 (client OS) is – amongst many others – one of the features I’ve been eagerly awaiting. Why? Well, as an IT-pro I regularly need to do some testing while not being able to connect to my home lab (which is running a Hyper-V server). Because in my day-to-day job I’m running Windows 7 on my laptop, and I don’t want to reboot into Windows Server 2008 all the time, I have to revert to other solutions if I want to make a VM easily accessible while continuing to work. 1. Go to the bottom-right corner of your screen. A shortcut bar will appear, allowing you to open the control panel (“Settings > Control Panel”). Alternatively you could go through the “start-menu” (metro-style) if you want. 4. Click Hyper-V and confirm. After the installation, you will have to reboot the system. 5. 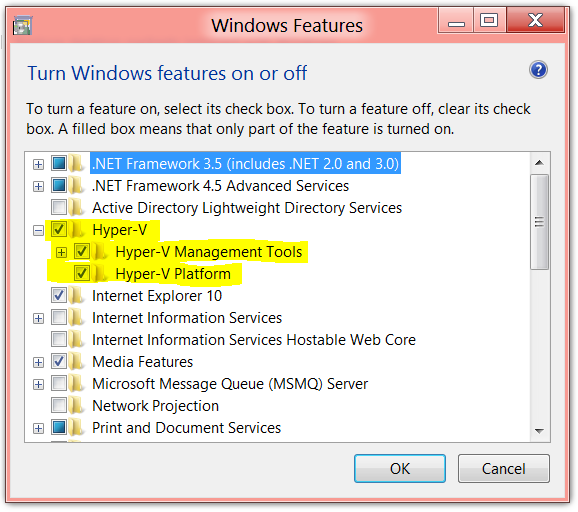 After the reboot, Hyper-V manager will be available, offering you the same – familiar – interface as in Server 8. After I activated Hyper-v, system just hangs at restart. Just spins and spins. Have you been able to recover from this issue in the meanwhile? I retried again and again on my machine , it is still facing the same stuck on restart, problem. I have tried this time with the developer preview and turned on Hyper-v it is fine. So, there is an issue in the Consumer preview and my machine. I tried enabling Hyper-V on my Dell Precision T3500, but Hyper-V is not listed in the “Turn Windows features on or off” -list in Win 8. I have enabled virtualization in BIOS, and the CPU (Xeon W3520)should support it. 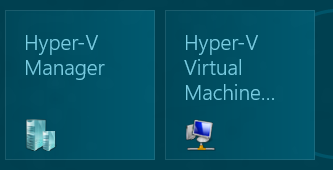 Why does Hyper-V not appear in the feature list? just a quick question. Running Hyper-V in Windows 8 requires your CPU to support SLAT. Can you confirm that this is the case?